I've always thought that my trusty hand cream can also take care of my dry cuticles, but I was wrong. I didn't know there's a different product designed for that. Yeah, maybe I was living under a rock all along. Give your cuticles some TLC. Specially formulated, this buttery cream taps Sweet Aand Cocoa Seed Butter to moisturize and soften your cuticles while Vitamin E and Sunflower Oil nourish brittle nails. Feel pampered and polished from tips to toes. This has been sitting in my unused stuff section of my vanity for months and have only started using this for more than a week now. So far, this is really working for me. In just one application, it softens my dry cuticles to a great extent, nothing that some of my hand creams can do. The hang nails have been reduced too (Alleluia!) and in just days of using it, the skin around my cuticles aren't peeling as much. What else to love? Well, it has this refreshingly clean lemony scent (though it doesn't last long as I want it to be) and the packaging is so travel-friendly. I love that I can even put it in my pocket and reach out for it whenever I feel like my cuticles need some TLC, or just to satisfy my addiction with anything lemon-y. The scent makes me awake! It is a dense balm in this cute tin can that becomes emollient when warmed up. 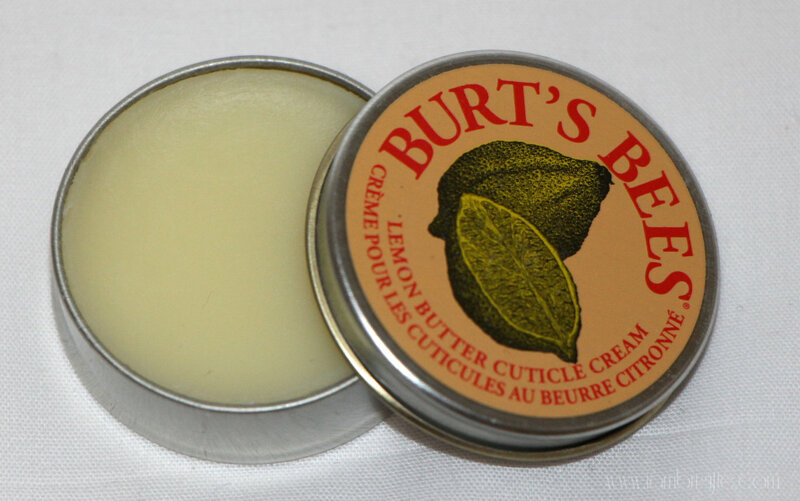 Use it just like you use a lip balm in a can, but this one goes to your cuticles not on your lips! It goes on clear and can be used on either bare or polished hands. Love, love, love this product. I'd definitely repurchase but I don't think that would be anytime soon since a little goes a long way with this baby. 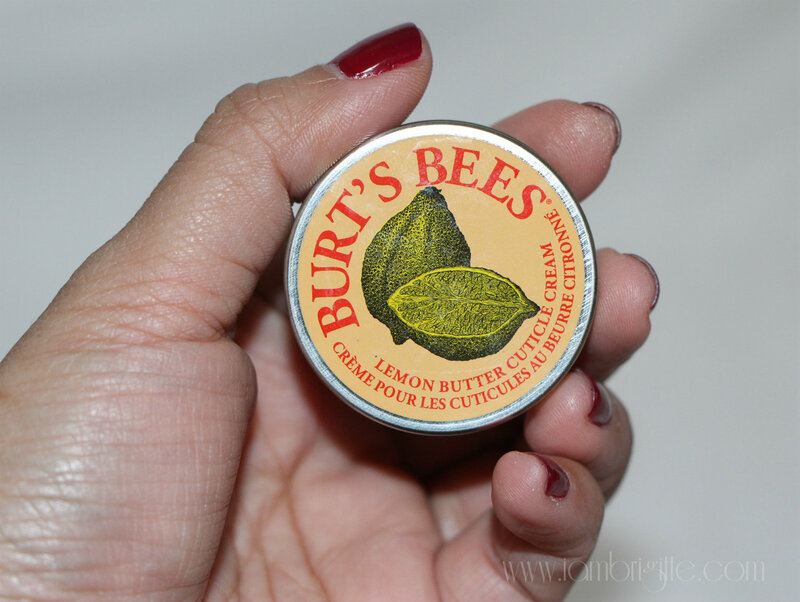 For those in PH, you can buy Burt's Bees products from Beauty Bar stores. They now also have an online store (check it out here), but to this date they only deliver in Manila area. Hopefully they will expand the delivery locations soon. This brand is not yet available in stores here in UAE (I might be wrong, though!) so I'll just order via their online store and have the items delivered to our house in Manila. And oh, they also offer free delivery for orders Php1500 and up. Sweet!